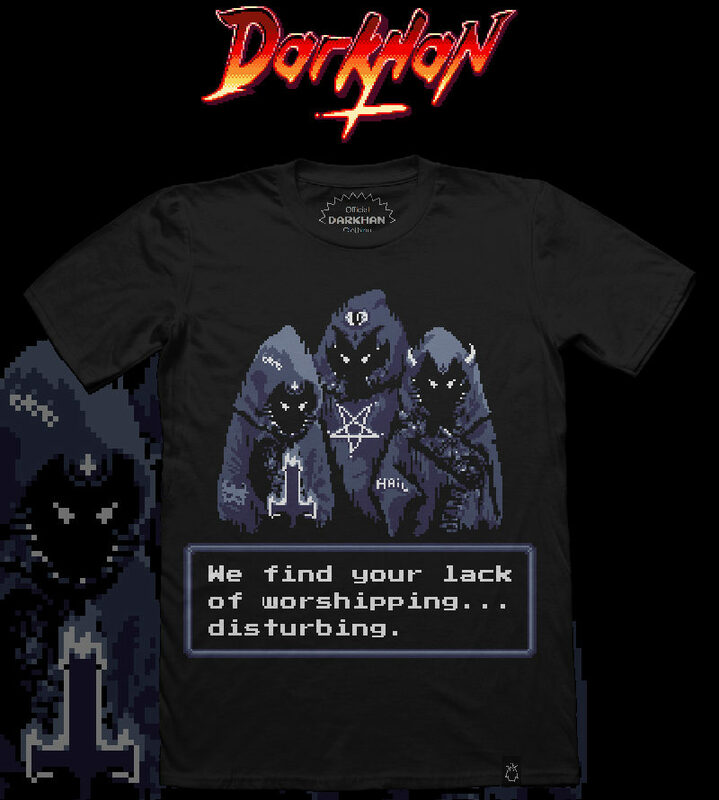 The dark forces entices you to summon your credit and purchase this product! Get updates about the latest Darkhan projects! 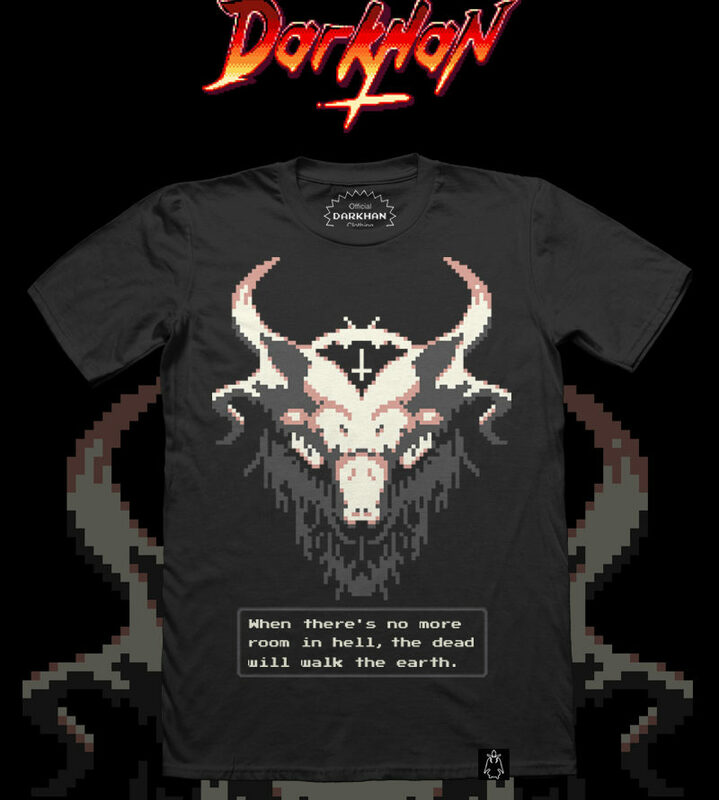 We make nerdy occult pixel art tees. 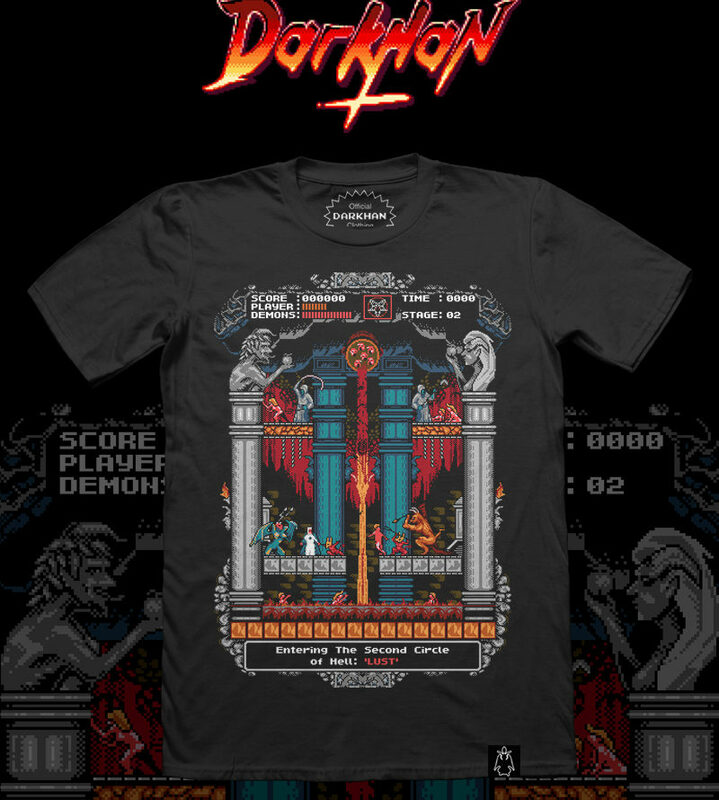 Not just any ordinary t-shirt, but a piece of dark art. 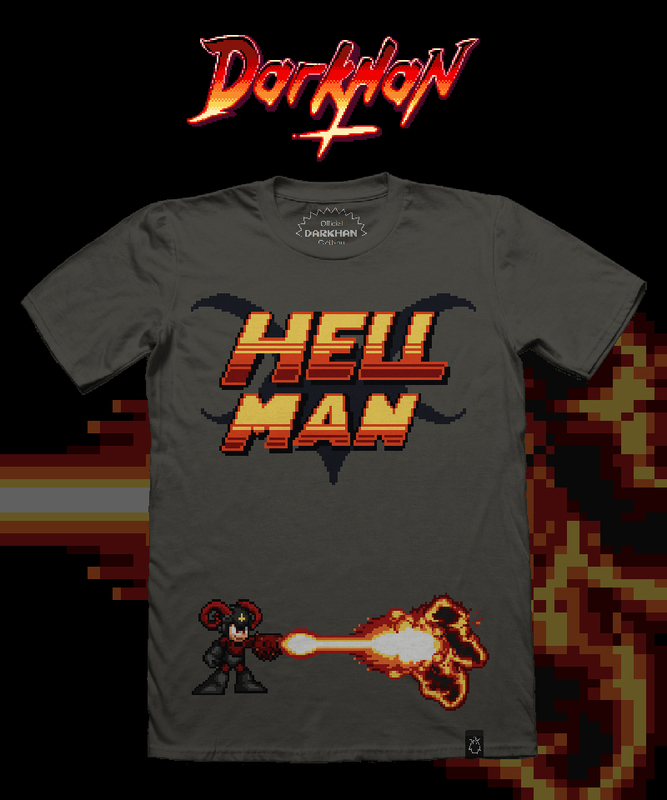 Get the latest news, spells and magic potions.